Drake tallies his 100th frame at the chart’s summit. In addition to its Rhythmic Songs triumph, "Feelings" crowns the Mainstream R&B/Hip-Hop airplay chart, as it leaps 3-1, courtesy a 14 percent hike in plays during the week. 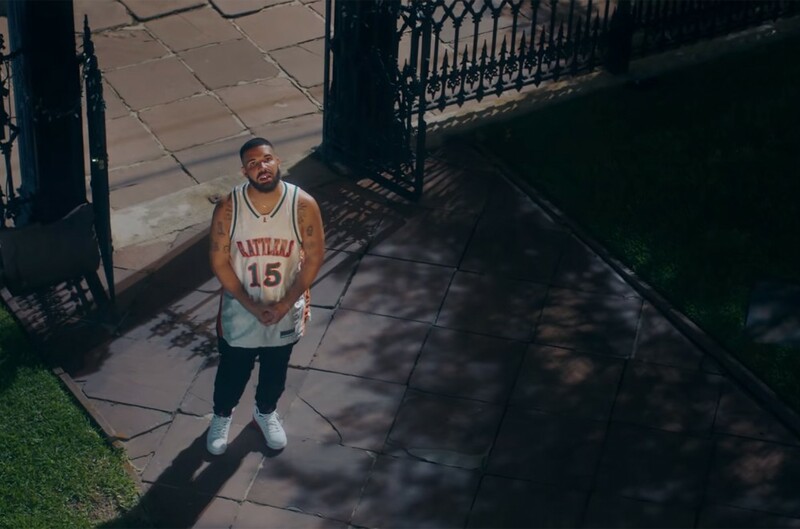 The move pushes Drake to his record-extending 33rd No. 1 on the list, furthering his lead ahead Lil Wayne, who ranks second with 19 No. 1s, since the chart began in September 1993.